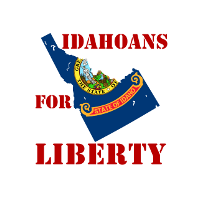 Gubernatorial candidate Tommy Ahlquist’s campaign manager David Johnston (who is also the former Executive Director of the Idaho Republican Party) was recently recorded describing the “ideological scale” as ranging from “flaming, Bernie Sanders liberal” on the left to “far-right, conservative teabag nut jobs” on the right. Johnston’s use of this highly pejorative terminology to describe the very people his boss is supposedly courting as he endeavors to shore up his (highly questionable) conservative bona fides is foolish, to say the least. 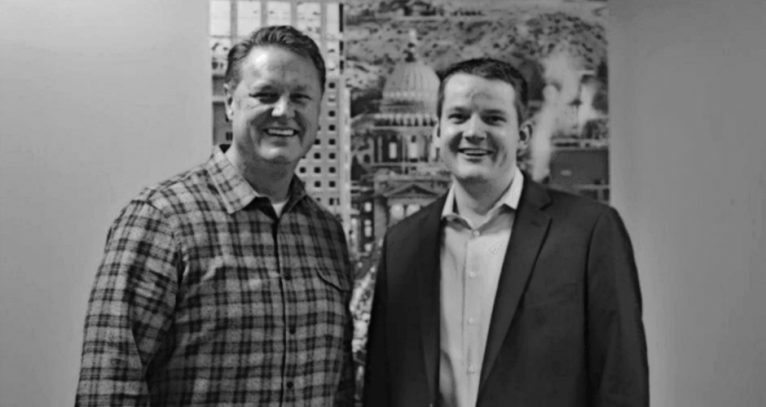 Will this egregious faux pas be enough for Ahlquist to give Johnston the boot? We shall see! Donate for FREE by using our referral link!